Deadline reports that streaming service Netflix has won an intense bidding war amongst six studios for the rights to The Watcher, an adaptation of an article published in The Cut section of New York magazine by Reeves Wiedeman. The Watcher told the story of a stalker terrorizing a family who move into their dream home. 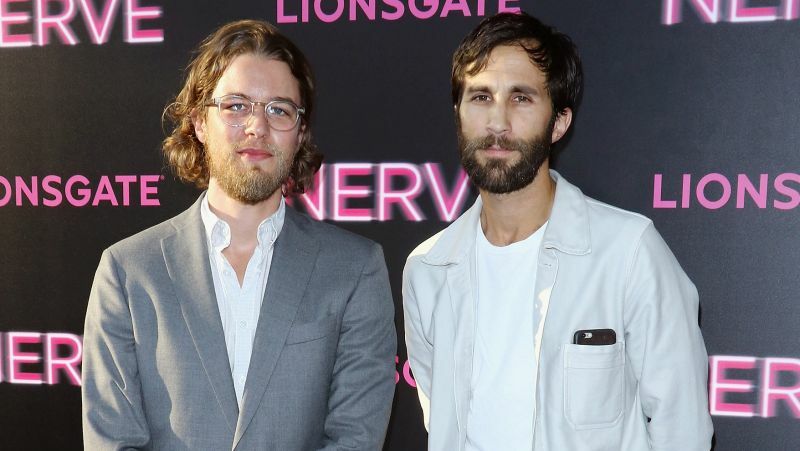 The film, which is set to be directed by Henry Joost & Ariel Schulman (Nerve, Paranormal Activity 4), will tell the true story of the Broaddus family as they purchase a house in New Jersey for $1.3 million and the series of letters from an anonymous writer they receive, beginning with a welcome letter detailing the writer’s history with the house that divulged some disturbing details regarding both and revealed he was watching the family, followed by several more intense letters reportedly written in blood. Despite going to the police for help, the writer’s identity is still currently unknown and four years after having bought the house, the parents never moved their three children in and have only rented the property out after two failed attempts to raze the structure. The article was at the focus of a heavy bidding war between many big-name studios, including Universal Pictures, who were seeking it for horror master producer Jason Blum (Get Out) and his banner Blumhouse Productions, Warner Bros, Paramount for mega producer J.J. Abrams (Overlord), Amazon Studios and Fox. Netflix has reportedly signed a seven-figure deal for the rights. The film adaptation will also be produced by Narcos‘ Eric Newman and I, Tonya‘s Bryan Unkeless through their Netflix first-look deal.